The deadline for the final Utility MACT ruling is November 16, 2011. 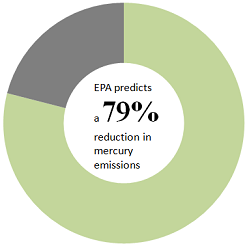 While the EPA’s rule is estimated to reduce mercury emissions by 79% and acid gas emissions by 91%, it will also cost an estimated $11 billion (the most expensive EPA ruling to date) and almost certainly force the closure of some power plants. This combination of dramatic costs and benefits has some people worried the Utility MACTs will follow the same path as the industrial boiler MACT rule.. The courts mandated that EPA must publish its final rule for Utility MACTs on November 16, 2011. EPA has been gathering information and public commentary so that it can avoid falling into the same situation as it has with the Boiler MACTs, in which it was forced to immediately reconsider its final ruling. Even with the 6 months allotted for the public to comment, industry groups have made many requests for EPA to extend this deadline. Once the final ruling is published in November, power plants will have 3 years to demonstrate their compliance. EPA plans on allowing certain permitting authorities to grant some facilities an additional one year extension in cases of hardship. EPA expects that some existing facilities will be forced to shut down due to the new utility MACT regulations. Those facilities that would be forced to close are generally over 50 years old and lack any form of air emissions control technologies. In short, their lifetime of usefulness has expired. Some plants are expected to close rather than pay the cost of upgrading their control technology. However, EPA states that the potential closures represent less than 1% of the national capacity. Furthermore, EPA’s findings indicate that the job losses incurred by these plant closures would be more than compensated through the growth of jobs in the field of manufacturing and producing the new air emission control technologies. 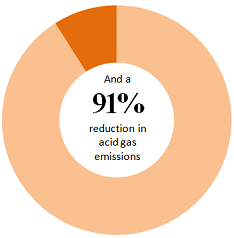 The environmental benefits of the Utility MACT regulations will reduce Mercury emissions by 79% and acid gas emissions by 91% in the first year of compliance. These reductions are projected to save billions of dollars in health care costs. Industry groups are critical of the new Utility MACTs. Some have even projected that the costs to industry will actually amount to $110 billion - ten times the estimated price tag cited by EPA. Independent studies, however, have shown that the new EPA regulations for the energy sector will actually have less of an economic impact than the EPA itself had predicted. 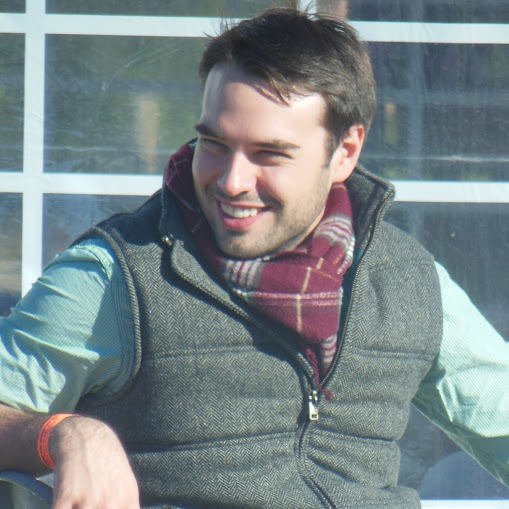 They also fear that the court-imposed short deadline imposed on EPA’s final publication will result in a repeat of the Boiler MACT situation. In March 21, 2011, EPA published its final Boiler MACT regulations in the federal register, only to immediately announce it was officially reconsidering many aspects of the final rule and indefinitely delaying the regulation enforcement date. The resulting uncertainty has created unrest and confusion across the manufacturing industry and the political sphere which the energy sector would rather avoid. ERA Environmental has created a useful guide about the controversial new Boiler MACT regulations. If you would like to learn more about how the Boiler MACTs might affect your facility or the complications facing industry because of the EPA’s ruling, download our free whitepaper.